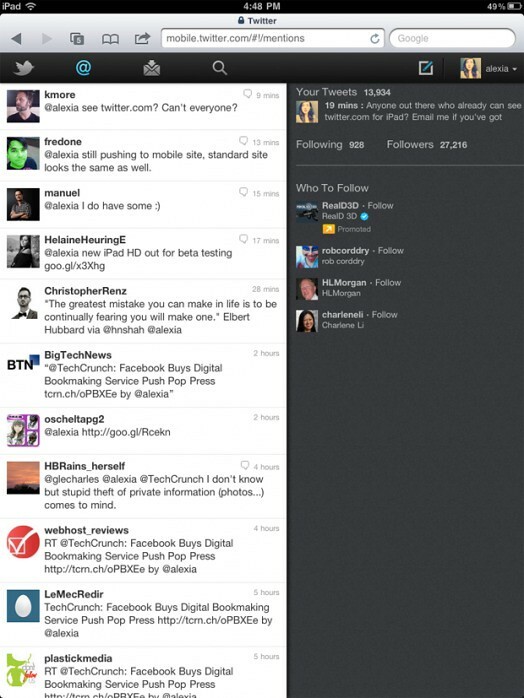 As pointed out by TechCrunch, Twitter is rolling out a new Twitter.com interface for the iPad. Up until now, the iPad browser has utilized the full version of Twitter.com (user option) that is typically displayed on Macs and PCs or an upscaled mobile variant. This new HTML5 interface is more touch friendly and resembles Twitter’s fairly new web interface for the iPhone and iPod touch. According to Twitter’s official profile, the rollout of the new interface begins today and should complete over the next week or so. 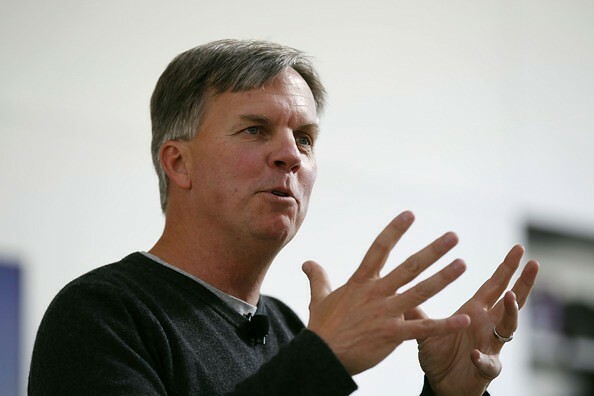 The Wall Street Journal reports that Apple has begun its search for executive Ron Johnson’s replacement by looking internationally. Johnson, who is currently Apple’s Senior Vice President of Retail, will be leaving the company on November 1st after his announcement in mid-June that he will become the CEO of JC Penney. Although Apple has retail talent within the company, namely VP of Retail Jerry McDougal, the company is looking abroad for Johnson’s replacement. The move, in which CEO Steve Jobs was “extensively involved” with, makes sense given that Apple is focusing a chunk of their retail operations on improving and growing the Apple Store experience overseas. In order to accomplish this task, Apple has hired search firm Egon Zehnder International, which is ranked as one of the top five global executive search firms.